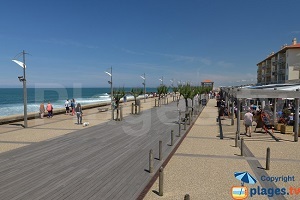 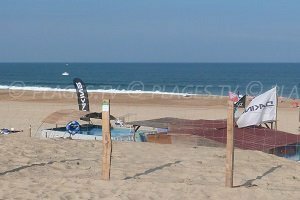 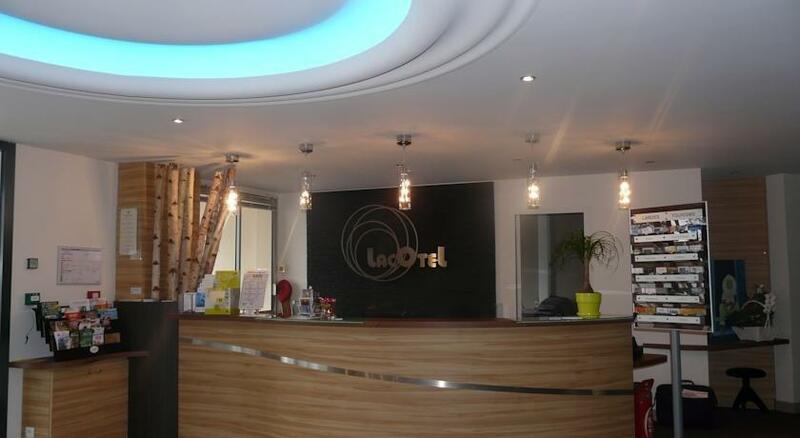 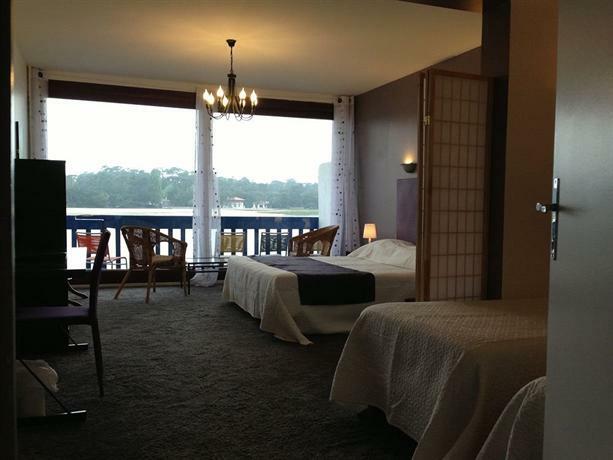 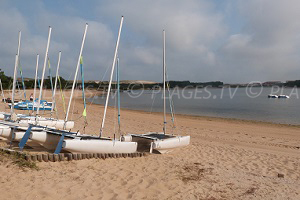 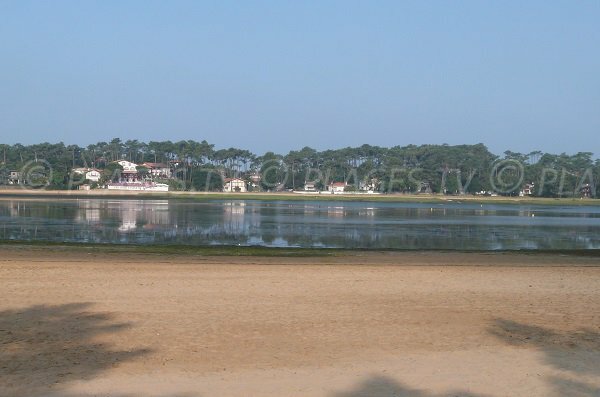 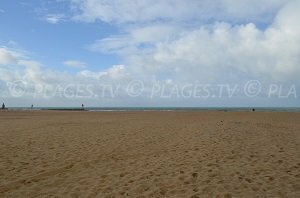 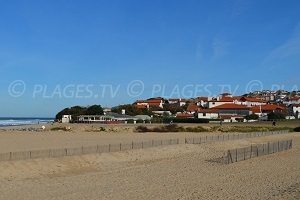 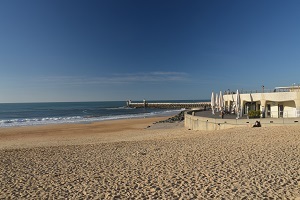 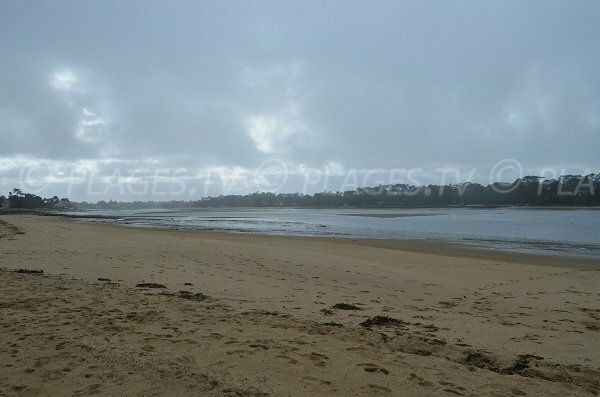 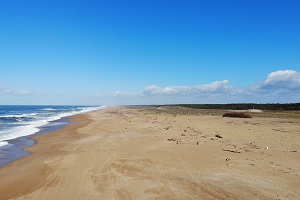 Located on the eastern shore of Hossegor Lake, Rey Beach is the furthest from downtown. 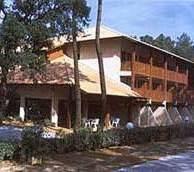 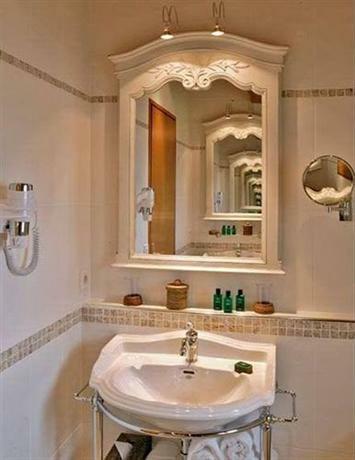 It is mostly visited by those wanting to practice water sports like kayaking or paddle boating. 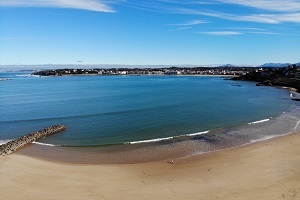 Like the other beaches of the marine lake, it is only usable at high tide. 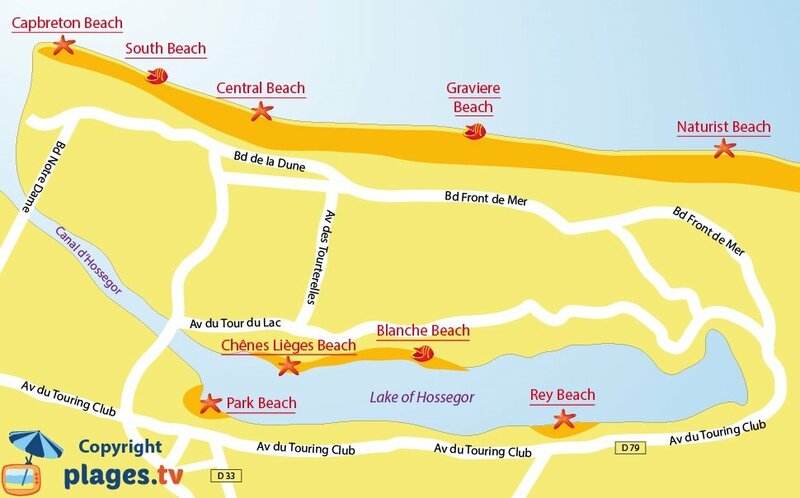 Note that the road is very close to the beach (can be noisy and risky with children). 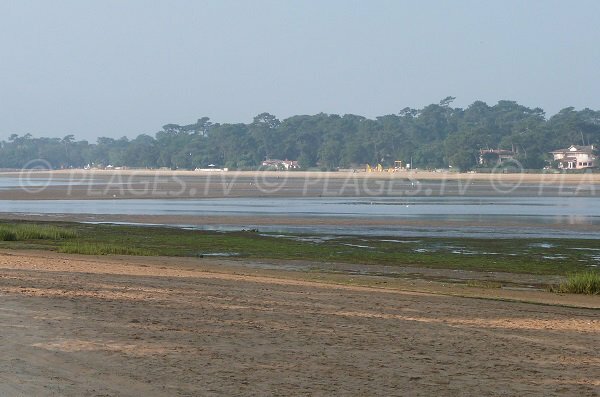 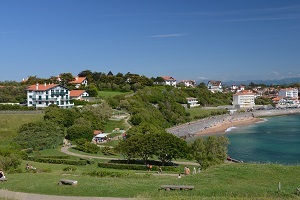 From downtown, follow D652 toward Seignosse-le Penon (the beach is also indicated). 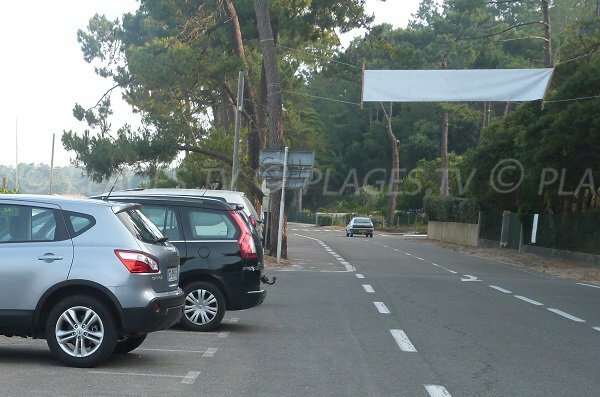 The parking lot is at the intersection of the route des Lacs. 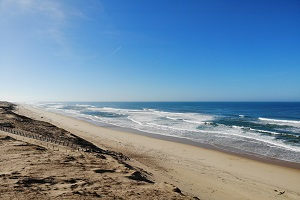 Here is Rey Beach at low tide. 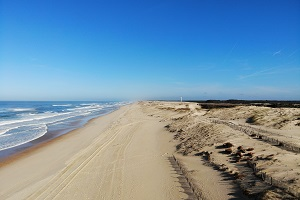 When the tide rolls in this beach becomes more agreeable. 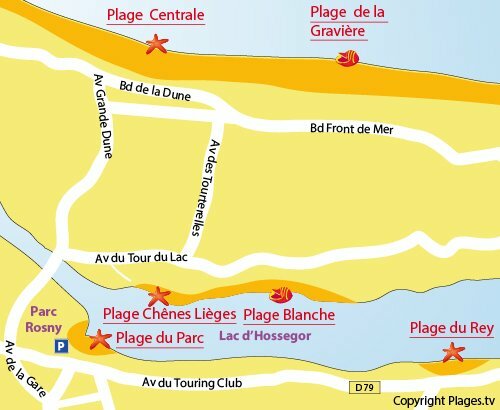 The beach is very close to the route, so be prudent with children.